Studio Novembre in Milan is home to the designer Fabio Novembre, infamous for his product, interior and architecture works through the last 20 years. With products like “HIM&HER” or the “HAPPY PILLS”, each design has a whimsical twist primed under a strong form and function. Working closely with the project architects to understand the true brand concept of HIT Gallery, we were able to bring to life an interior normally only seen in renderings. 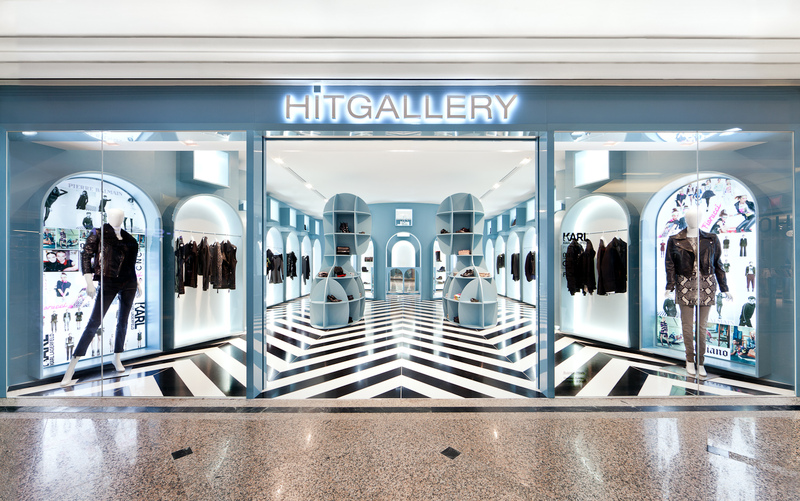 HIT Gallery’s debut store was scheduled to open in Times Square, Hong Kong marking it a flagship retail store for the brand in Asia. Through interior styling, visual merchandising, professional lighting and photo processing we were able to bring the dream of Studio Novembre to life. Featured in the international interior and design magazines, books and websites.